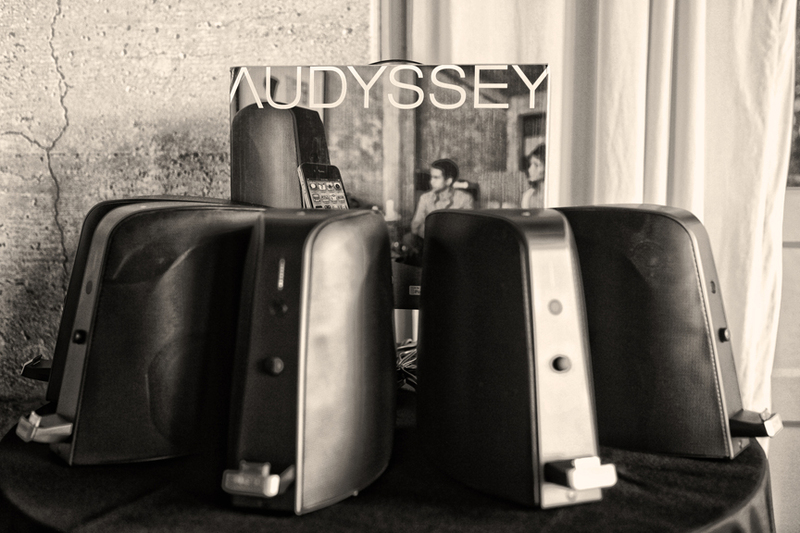 Remember my previous review about the Audyssey SoMa Audio Dock, and that my colleague intended to get one? Well, he finally made a pre-order from Sound Decisions. Yes, the dock is so popular that it is out of stock till end August! I’d like to share with you the following email message that he addressed to a common friend and later forward to me. Then I went to the B&W reseller shop just nearby to try out their newly released high end bookshelf speakers, PM1 which cost over $4K a pair. I played Grandma’s Hands again. While the sound was very clear from each speaker the finger snaps sounded like sh**!!! They sounded flat, lifeless and just plain awful – very much like the same sound coming out of my big speakers before you tuned them for me. Suddenly it dawn on me that you mentioned before that you were shocked that most HIFI shops do not even positioned their speakers properly for optimum sound. True enough.. the speakers’ positions were crap. They were not even toe-in. In fact, they were toe-out. That explained why such good speakers could produce such awful finger snapping sound!!! 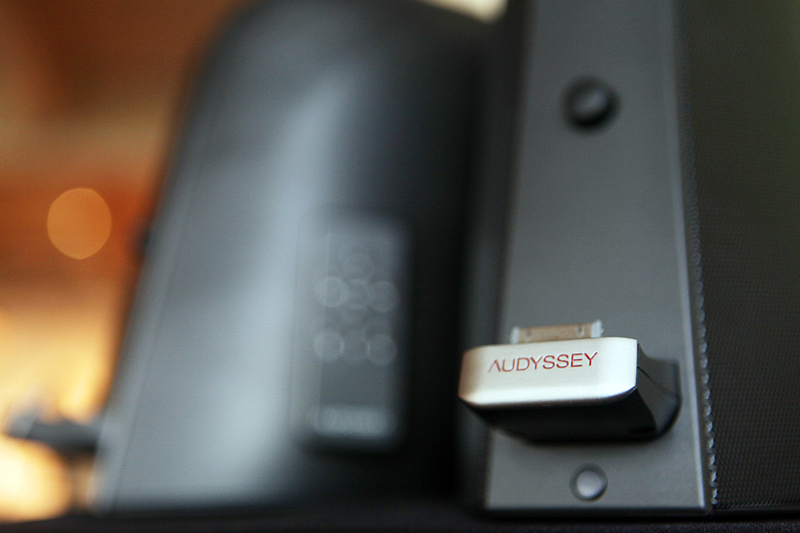 Conclusion, the Audyssey SOMA i-Pod docking station is really optimised for good sound. And secondly, all speakers no matter how cheap or expensive needs to be properly position/tuned to get good sound!!! Seriously I was very surprised the finger snapping sounded so life-like from the small box. Ric spent quite a lot of time positioning my floor standing speakers to make the finger snapping sound life-like on my big speakers. Even now, I would just rate it a barely life-like. But on the SOMA, it was very life-like. This is just a very specific example. I don’t know if the same applies to other variables or not.